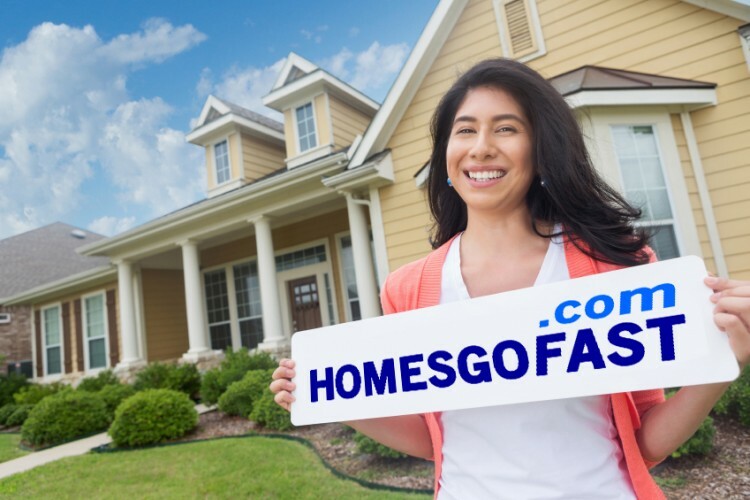 Homesgofast.com is an international real estate website attracting buyers from all over the world in search of property in the US. You will find thousands of homes for sale from all over America listed by realtors (including hundreds of Zillow Agents) and for sale by owner properties. A good place to start a valuation to find the house prices in America is by using The Zestimate® home value is Zillow's estimated market value for an individual home and is calculated for about 100 million homes nationwide. It is a starting point in determining a home's value and is not an official appraisal. The Zestimate is automatically computed daily based on millions of public and user-submitted data points. Its important that the house price valuation tool is a estimate and is not 100% accurate. It will be best to have a local agent who has expert knowledge to give an opinion to ensure that you have the property value correct. 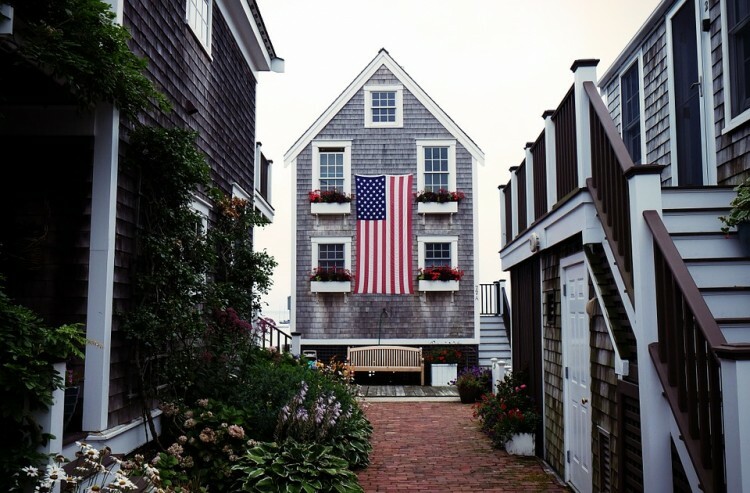 When buying a property from overseas the US property market does have some terms that may confuse an interntaional buyer. Apartment: This is one of a group of units NONE of which are individually owned. The entire complex is owned and run as a commercial endeavour. Apartment complexes may be very small or large (4 – many 100’s). They are often close to city centres and focus on tenants desiring 6 -12 month leases desirable when people are new to an area and getting established. Because of this, public perception can be that apartment complex tenants are more transient and that there may be a higher crime rate. Complexes may have few or many lifestyle facilities depending upon the quality of the complex. 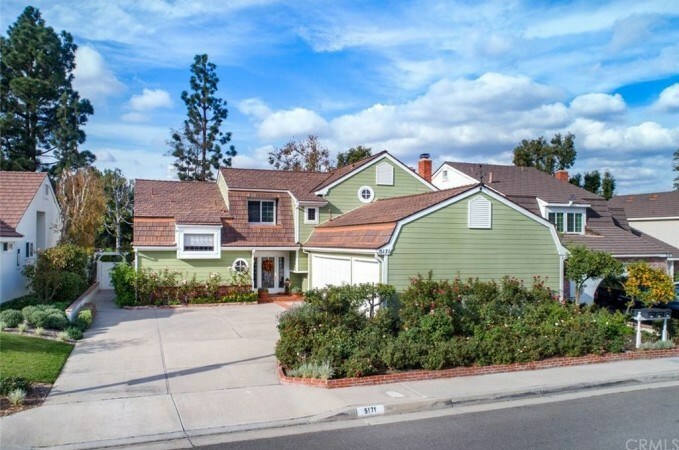 These may include gate and/or guard gated communities, tennis courts, beach volleyball, multiple pools and spas, sauna, BBQ areas, walking tracts, dog runs etc. Condo: This is any privately owned apartment or unit. They are built in small or large complexes (4 – many 100’s) with few to many lifestyle facilities. Condos are all privately owned and can be owner occupied or rented. There is sometimes a cap on the number of condos that may be rented within a complex. Because condos are made to be sold to owner occupants they tend to be a little larger and of a higher quality than shorter term stay orientated rental apartments. Renting in a condo complex is generally considered more desirable than renting in an apartment complex. Almost all condo complexes have a Home Owners Association (HOA). This is the equivalent of a Body Corporate in Australia. In the US, communities of single family residences (SFR) and town homes can also have HOA fees, but these are usually much lower than condo HOA fees. The condo HOA fee often includes the cost of services such as water, trash, sewer, some insurance & sometimes gas. Condos are typically cheaper than town homes and single family residences because you BUY THE AIRSPACE, NOT THE LAND. With a condo you would own the airspace the condo occupies and become a part owner of the complex and its facilities. Town Home: This is a home that is attached to an adjacent property. It may have one, two or three adjoining walls. Town homes vary in size but tend to occupy less land than single family residences (SFR), although they often have private courtyards. Importantly, the purchase of a town home INCLUDES the land on which it is built so town homes are normally considered more valuable than condos. Town homes have two or more residences, often with different floor plans under one common roof. Duplex: is a specific type of town home with one dividing wall creating the equivalent of ONLY two town homes under one common roof with the floor plan of each being a mirror image of the other. 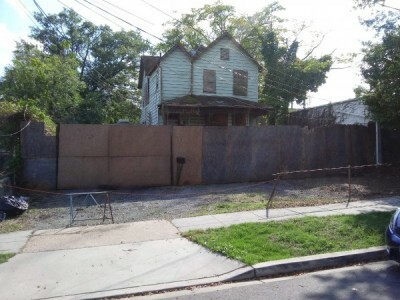 Single Family Residence: is any free standing, detached house. They vary greatly in size and features. 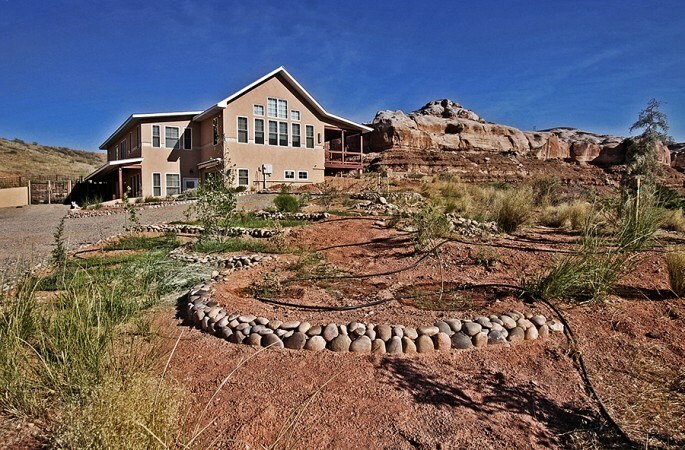 They are generally the most desirable and in demand type of property in the Las Vegas and San Antonio markets. Their intrinsic value is the land on which they are built. Single Family Residence: 1 – 4 SFR. This is a lenders term for a loan type. Normal residential home loans in the USA fall into this loan category and have similar lending guidelines. If you finance a home within the USA chances are your loan will fall into the 1 – 4 Residential Loan category regardless of state. The Realtor selling the property generally charges a fee based on the Sales Price. These fees vary, but can be as high as 6% or so. Generally speaking, half of this is paid to the Buyer’s Realtor/Agent.- Are they a full time agent? - How long have they been a Realtor/Agent? - How many properties have they helped clients buy in the last year? - How many properties have they helped clients sell in the last year? - Do they have a website? - Do they have a blog? - How are they going to find you the best home that meets your requirements? - Can they provide testimonials from previous clients? 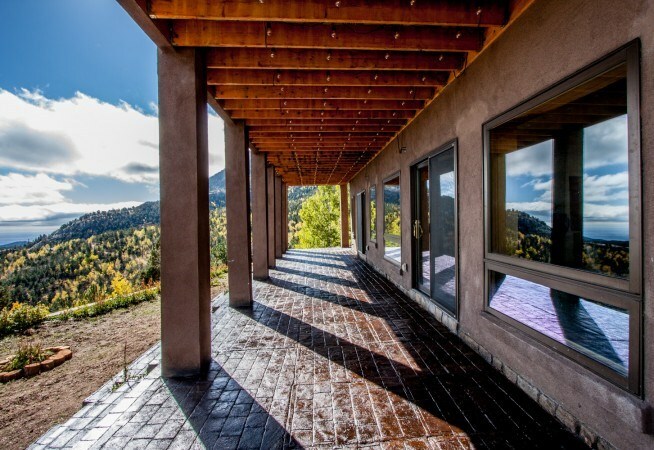 A report by CNN indicate that in 2016 five states accounted for half of foreign buyer purchases: Florida, (22 percent), California (15 percent), Texas (10 percent), Arizona and New York (each at 4 percent). Latin Americans, Europeans and Canadians, who historically favor warmer climates, were most prevalent in Florida and Arizona. 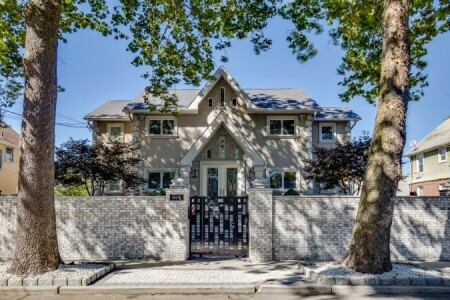 Asian buyers flocked to California and New York. Texas was more a mix of buyers from Latin American, the Caribbean and Asia. Texas may be more of an investment play, as demand for single-family rentals there remains strong. Texas property is an investment opportunity according to Bloomberg which rates San Antonio as the fastest growing metropolitan area in the US. It is a huge market and we have some outstanding Grade-A homes available for good quality tenants. Austin has exploded economically, and is leading the state’s tech revolution. 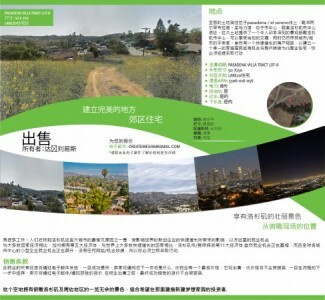 Celebrities and many Californians have been attracted to the city by the cheaper real estate and high quality of living. Dallas and Houston are growing too and there is a huge amount of construction in and around these cities. The Buffalo foreclosure rate is amongst the lowest in the US, and the percentage of the population renting rather than buying their homes is very high. Buffalo is now one of the top ten fastest growing cities for the key ‘college graduates’ demographic and is firmly back on the growth track in terms of GDP growth, unemployment, and population. Rochester is a city on the up, and is coming out the recession. The city, on the shores of Lake Ontario, in upstate New York, was recently been named by Forbes Magazine as number 1 in US jobs market, with the University of being the biggest employer, and city boasts one of the top four medical schools in the US. There is high demand for rental property and now is the time to buy, prices are increasing and the rate of neighbourhood gentrification is unprecedented. The Detroit foreclosure rate was notoriously high during the recession. As a result more people are renting than buying their homes, with people unable or unwilling to take out mortgages. This means that tenant retention is high and as jobs increase and more people move to Detroit as the economy grows, demand for good rental property will remain high. Since 2004 Homesgofast.com has consistenly seen that one of the most attractive US states to buy property in the United States is Florida. Brits for examples see the sunshine state as a holiday destination with lower house prices compared to the UK. Holiday destinations have a great habit of turning into second home locations and Florida is typical of this trend. Orlando is the most popular destination for British property buyers, a holiday home they can enjoy themselves and rent out to other holidaymakers.Florida’s East coast – around Daytona, Flagler and Cocoa Beaches – attracts buyers for its proximity to Disney, accessibility by air, and for the affordability of the property. You can buy a two–bed condo for less than $200,000 and your money goes further than on the west or Gulf Coast. 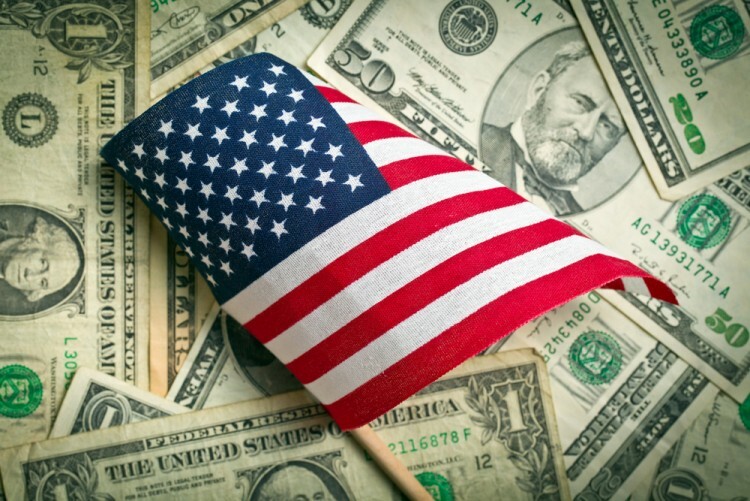 International buyers and those considering owning a property in the US will be aware that the American government Equal Housing Opportunity laws. 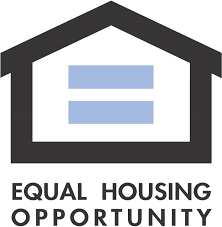 The mission of the Office of Fair Housing and Equal Opportunity (FHEO) is to eliminate housing discrimination, promote economic opportunity, and achieve diverse, inclusive communities by leading the nation in the enforcement, administration, development, and public understanding of federal fair housing policies and laws.